Mini Golf Pays Out Big Money Awards! 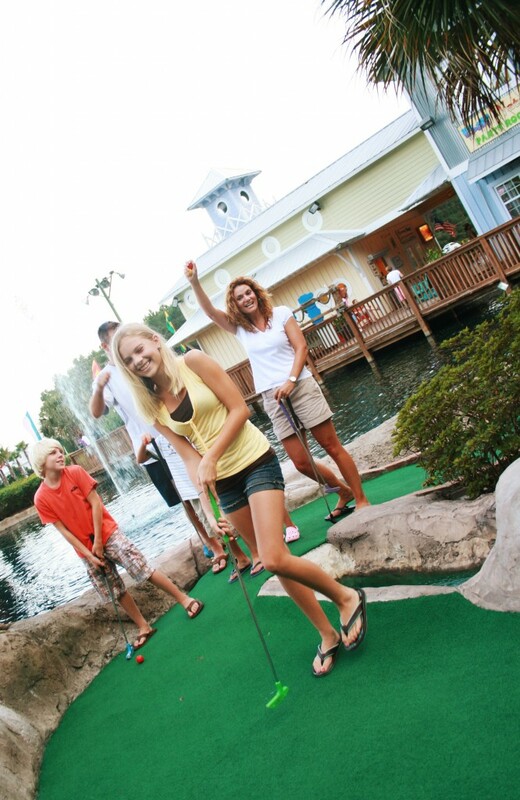 Enjoy mini golf while on vacation in Myrtle Beach at Plantation Resort! 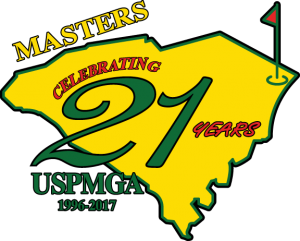 Who knew there was a U.S. ProMiniGolf Masters tournament? You bet your hole-in-one under a 40-foot water-spraying volcano there is. This year marks the 21st annual event, held at Hawaiian Rumble, North Myrtle Beach, Oct. 12-14. Yes, that’s 21 years that this mini-golf pro circuit has been in action. It’s not some kids’ game dreamt up yesterday, although the tournament is open to any player – not just the “pros” – regardless of experience, in the junior (ages 12 and under), amateur, women’s, master, senior (ages 50-64), and super senior (ages 65 and over) divisions. Regardless of age, mini golf (or “putt putt”) competitors from around the world will play a total of 216 par-2 holes over the tournament’s three-day schedule. And, on the last stroke, around water hazards and over rolling outdoor grass carpet greens, the winner takes home a hefty souvenir from Myrtle Beach, “The Mini Golf Capital of the World”: a crystal trophy, a green windbreaker (a la the PGA Masters green jacket) and a cash prize of $5,000. That’s a serious award for a not-so-serious game that usually attracts families of beachgoers. 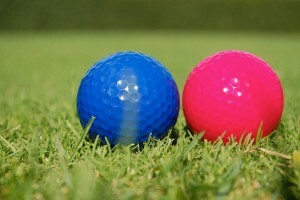 For more information on the U.S. ProMiniGolf Masters tournament, visit www.prominigolf.com. The deadline to enter is Oct. 1. Registration fees range from $20-$130. Between rounds, return for some downtime in your comfy, luxurious condo at Plantation Resort. You’ll also have access to relaxing amenities onsite, like the Lazy River or the Indoor and Outdoor Pools including the Putting Green (next to the Activity Center). October in Myrtle Beach calls for plenty of warm days for fun in the sun. See all of our Golf offerings here! Enjoy the U.S. ProMiniGolf Masters tournament or a discounted round or two at any of our mini golf partners during your Myrtle Beach vacation at Plantation Resort! Be sure to reserve your stay with us by calling 1-800-845-5039. One of our friendly owner services representatives will be happy to help you make your reservation.